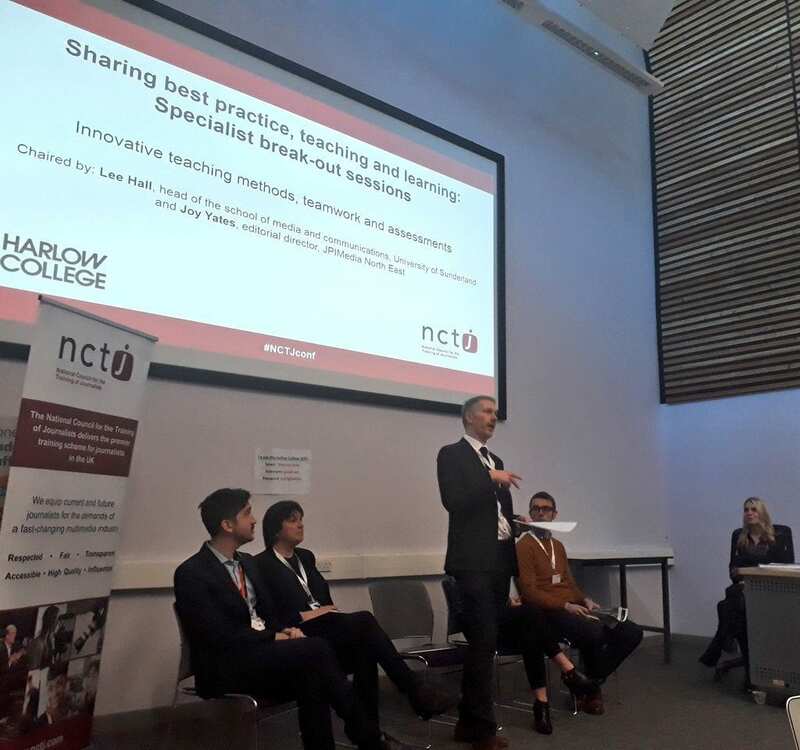 A PASSIONATE discussion has taken place among journalism professionals on the subject of public affairs and local democracy reporting, as part of the National Council for the Training of Journalists’ annual Journalism Conference at Harlow College. The break-out session was chaired by Mike Hill, course director of MA news journalism at Cardiff University, and Nicole Garnon, editor of the South Wales Argus. One of the main issues discussed was that many students seem to be reluctant to study public affairs as part of their journalism qualification, in some cases seeing it as a separate issue not essential to their studies. The speakers participating in the discussion were keen to contradict this viewpoint, arguing that public affairs should be seen as a base requirement, and that a move to make public affairs optional would be to the detriment of journalism. The group discussed ways in which public affairs could be brought to life, including introducing mock debates about relevant subjects, and showing students a video of real-life examples of why public affairs matters. He also targeted the NHS for being uncooperative. On the subject of local democracy, the group were positive about the introduction of BBC local democracy reporters (LDRs) to fill a gap in the reporting of these issues. However there was some scepticism about whether the LDRs are always being used correctly, as an example was given by Mr Hill of an LDR being asked to report on a new mega-burger being offered at a restaurant in a local town.